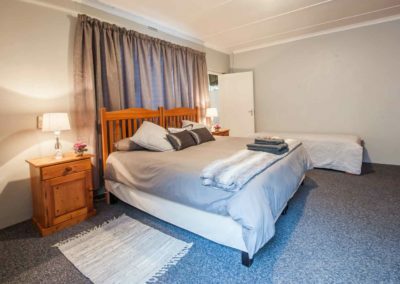 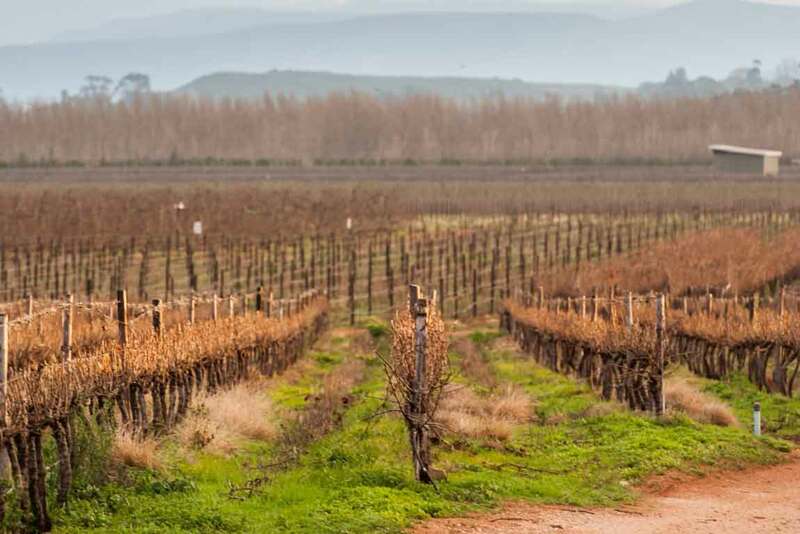 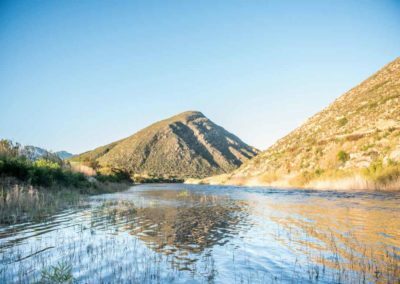 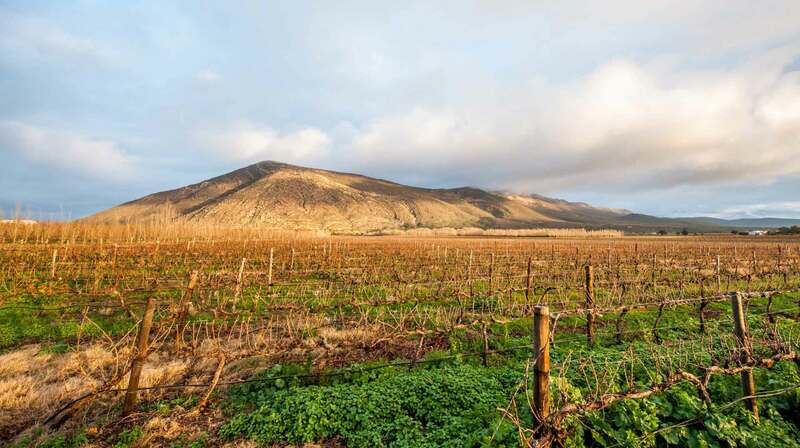 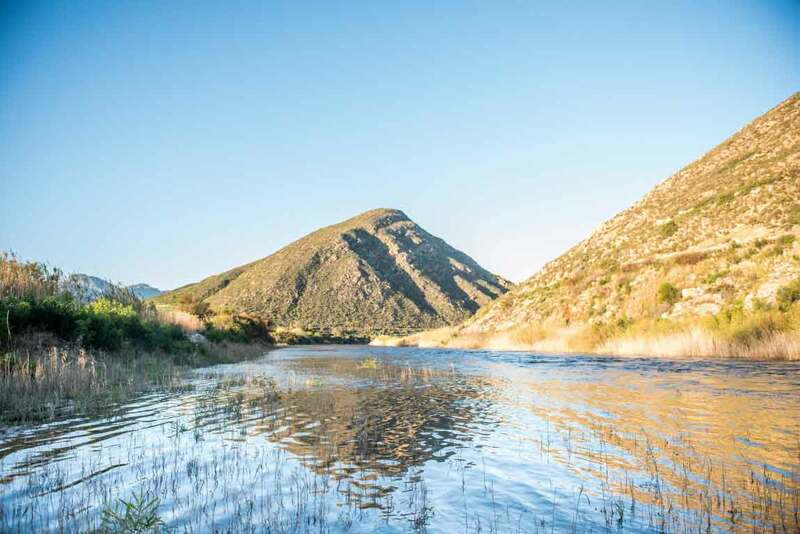 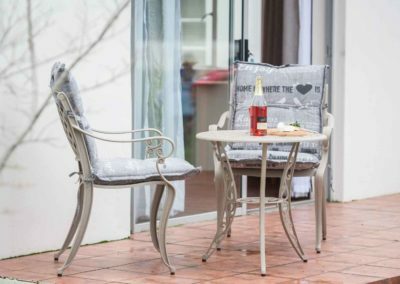 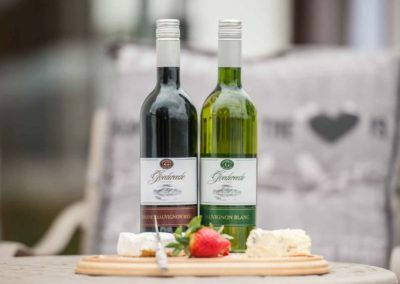 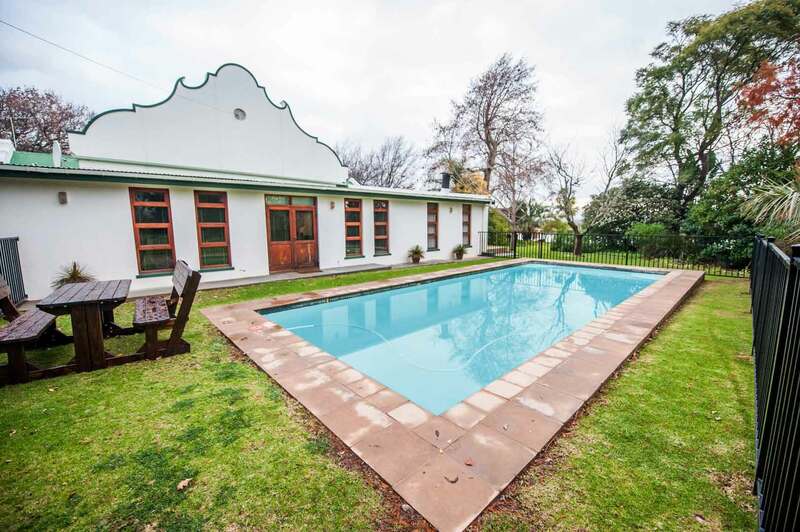 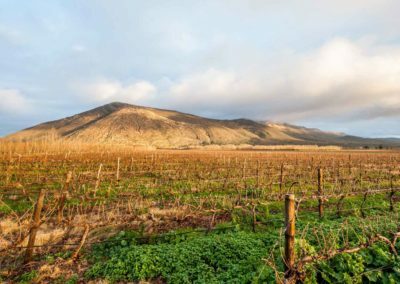 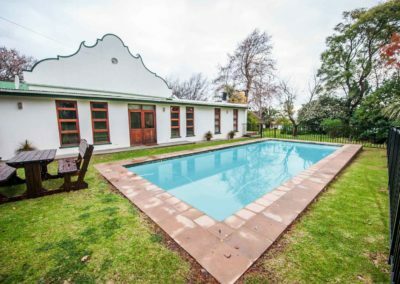 Goedereede Guest Farm is situated 8km from Robertson on a picturesque fruit farm, next to the Breede River and surrounded by majestic mountains and fynbos covered hills. 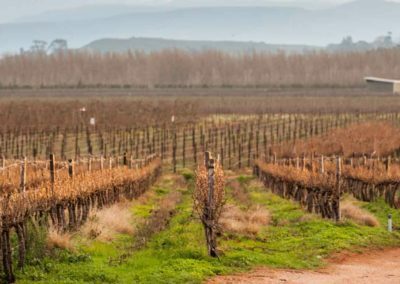 It is a working fruit farm where white and red wine grapes, oranges, clementines, melons, peaches and plums are grown and where guests can join the harvest and enjoy the fruit. 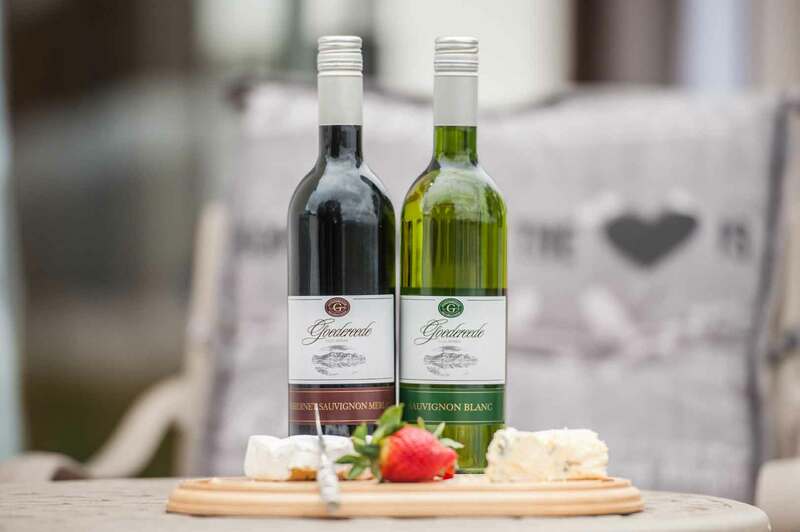 In July 2015, the Goedereede farm was bought by Jan & Mandie de Necker, plum farmers from Franschhoek Western Cape. 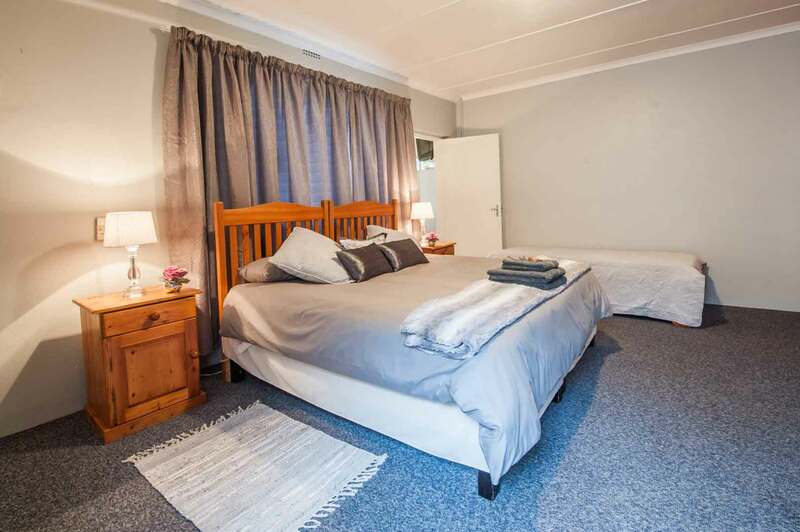 Our motto is to delight our customers, offering a real value for money destination. 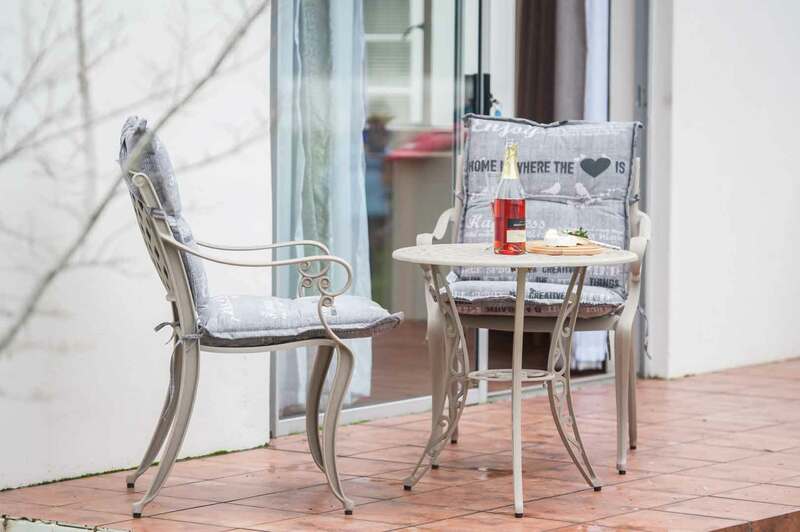 We invite you to come to Goedereede, confident that you will keep on returning!